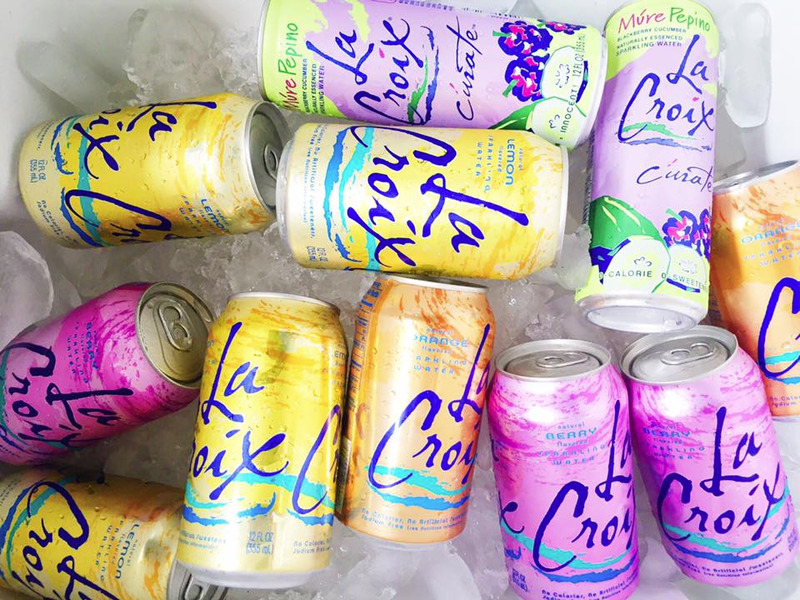 Facebook/La CroixLaCroix has been facing a class-action lawsuit over its ingredients. 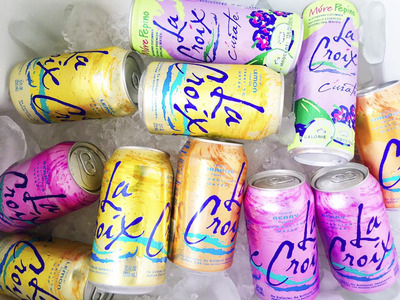 Experts say that it’s unlikely that LaCroix contains dangerous ingredients, and that the class-action lawsuit is relying on confusing labelling laws from the FDA. Nose Sensory, Aroma, Tongue Sense, Measured Taste and Mouth Feel. . . How we use and develop each of these ‘senses’ relative to all of the above is proprietary. It is extremely rare to pop open the tab and (1) instantly ‘smell’ toasted meringue; (2) taste a tangy Florida cay Lime; and (3) on the end of the tongue sense a graham cracker flavour. That is exactly what happens when experiencing LaCroix Key Lime . . . so in National Beverage lingo, essence is – FEELINGS and Sensory Effects! Some beverage products from other companies that claim to be “sparkling waters” are sweetened or use artificial ingredients that aid in flavour preservation and product consistency. Although other companies may use the word “essence”, it is just their way of trying to copy LaCroix. Naturally Essenced is not a marketing ploy, but rather a core product element!